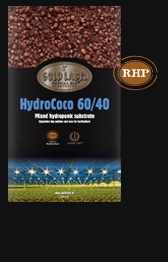 We offer a range of hydroponic growing media to our customers throughout the UK. Our tailored range of grow media is designed to help you grow a successful crop. 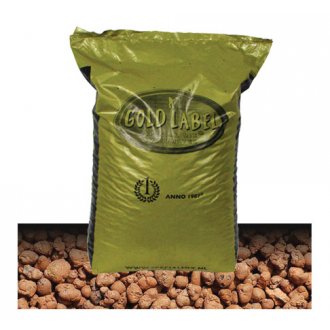 From gold label pebbles to plagron growmix and much more, we have all of your hydroponic growing media needs covered. The hydroponic growing media we offer is designed to provide the perfect base for all types of growing. 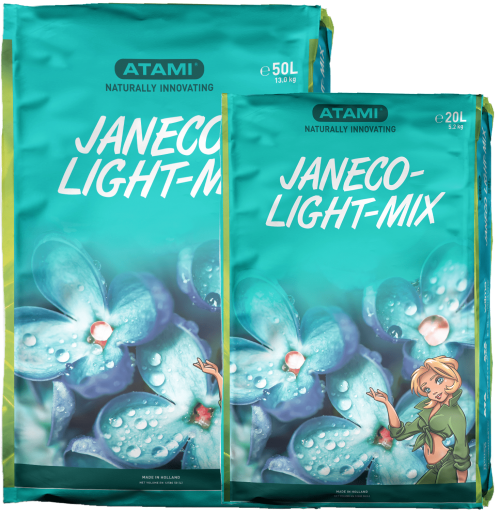 As one of the leading suppliers of hydroponic growing media, we can provide expert advice to help you choose the best option for your needs. Get in touch or if you know what you’re looking for order online from Urban Garden today. Hydroponic growing media is designed to help you grow and achieve much larger plants. The grow media traps the oxygen which is then absorbed by the roots helping with the growth of the plants. 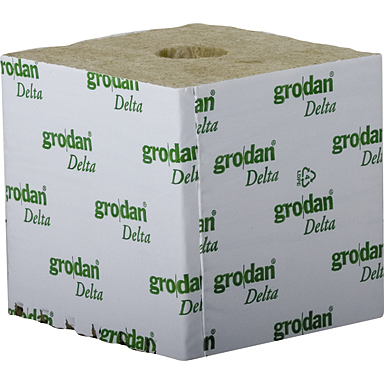 Our range of hydroponic grow media is extremely popular and is perfect for any type of indoor hydroponic gardening. 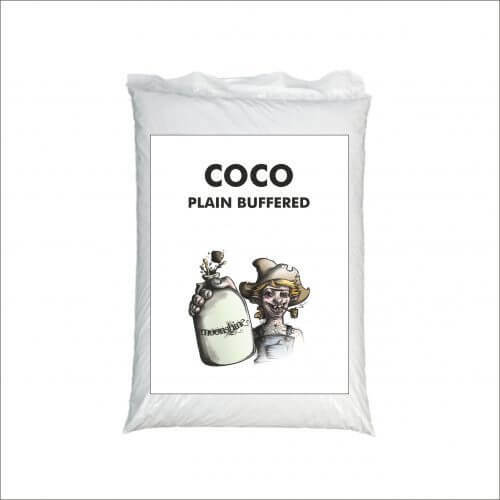 Plagron is some of the most popular types of growing media we offer and it contains all of the nutrients needed to yield a successful plant crop. 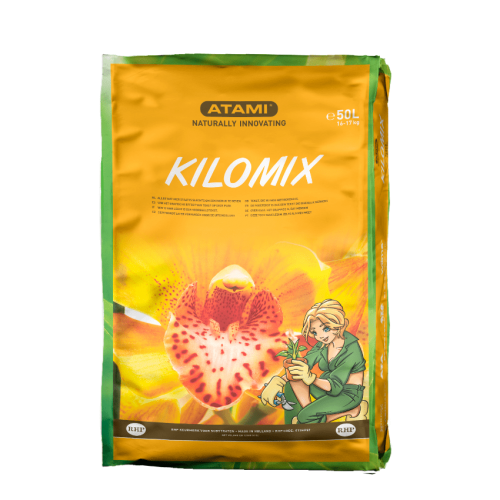 We always advise trying a range of growing media, as this help you to choose the best type for your growing needs. At Urban Garden we have a great selection of hydroponic grow media to choose from. When it comes to needing hydroponics growing media, be sure to shop online with Urban Garden. 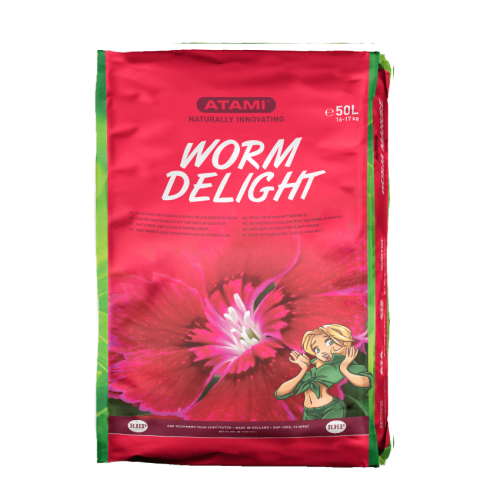 We offer a fantastic range of growing media to our customers; all of which is available for delivery across the UK. Our comprehensive hydroponic growing media is one of the best on the market and is sure to help you achieve a successful crop. Get in touch or order growing media online today.